What a pleasant surprise this audible was. I haven’t read/listened to this author yet so once I read the synopsis, I was hooked. I am loving the new AUDIBLE ORIGINAL books. 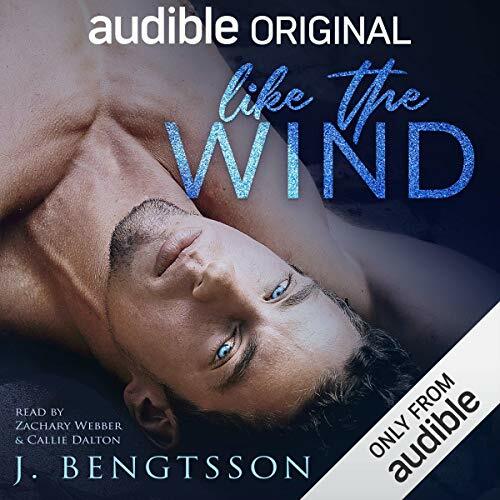 I typically read a book then listen to the audible but I am so glad I took a chance on this audible. Bodhi and Breeze are brought together at a vulnerable moment, fleeing a fire that could have possibly claimed both their lives. The writing and narrating was one point, descriptive and had me feeling the heat of the flames as they both were running from this nightmare. Many would assume their attraction was due to having survived this time together, but they had an attraction more than the surface, more than their shared experience. Their back and forth banter was funny and light-hearted in a book that had many soul searching and hellish times. These two characters grew so much during the book, they each grew as individuals and as a couple. I loved the story, I loved the character, Breeze’s parents were a hoot. Zachary Weber is one of my favorite narrators – he has the ability to become each character he narrates. With each audible, I listen to that he narrates he makes his own. This is my first Callie Dalton audible but her portrayal of Breeze was great also. 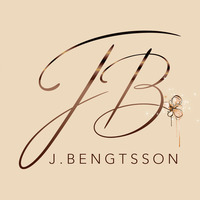 I think that going back into J. Bengtsson’s previous books is in my future. A professional stay-at-home-mom for twenty-one years, Jill started her writing career in 2016 after reading a really bad rockstar romance. Although she had no previous writing experience and no desire to become an author, Jill was convinced she could write a better story. And so began Cake: A Love Story. She wrote the novel for fun and added every single thing she’d ever wanted to read in a romance. Embarrassed by her newfound hobby, Jill kept her writing a secret from her family. When the story was complete, she turned to Amazon to get the feedback she desired. Not thinking the book would ever sell, Jill planned to pull Cake off Amazon once it got a review or two but that never happened because, within a week of its release, Cake began to soar up the bestseller charts. Not only was she shocked by Cake’s success but now she had a whole new burgeoning career on her hands… and some explaining to do. Needless to say, the news of her secret book baby came as a complete shock to her husband and three children.